I’m a sophomore, digital communication and media major. I'm the head photographer and videographer for the Prairie. I’m from Carlsbad, New Mexico. 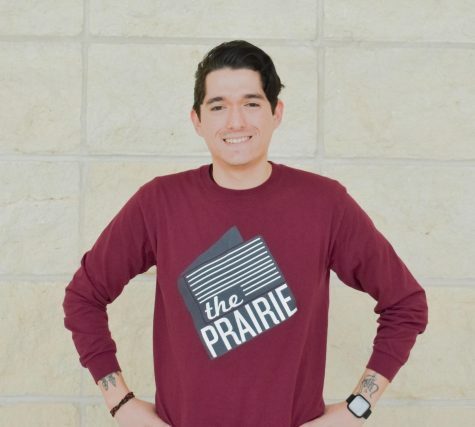 This is my second semester at WTAMU and first semester working for the Prairie.